Our day begins with a visit to the private apartments at Petworth, courtesy of Lord and Lady Egremont, guided by Dame Rosalind Savill. The ‘Proud’ 6th Duke of Somerset, who had married a Percy heiress, rebuilt Petworth, in West Sussex, around 1688-93. In 1750, the estate was inherited by Charles Wyndham, 2nd Earl of Egremont, who in 1763 was presented by the duc de Nivernais with a Sèvres punch bowl, 1762, for his help with the peace negotiations ending the Seven Year’s War. 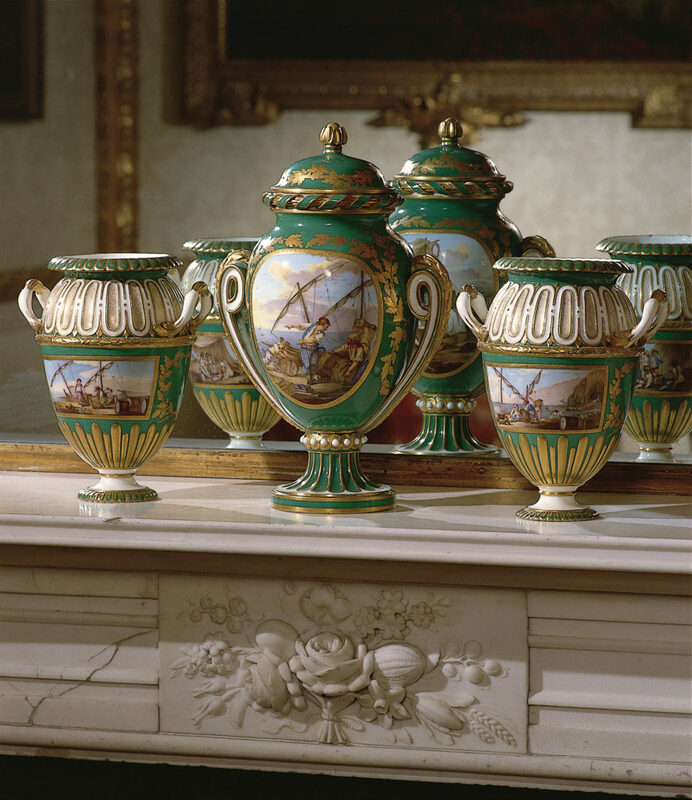 When his 23 year old son George Wyndham, 3rd Earl of Egremont, visited Paris in 1774-5, he acquired a Sèvres table service similar to one acquired by Madame du Barry in 1769, and two others, one at Knole, Kent, and the other for Castle Howard, North Yorkshire. 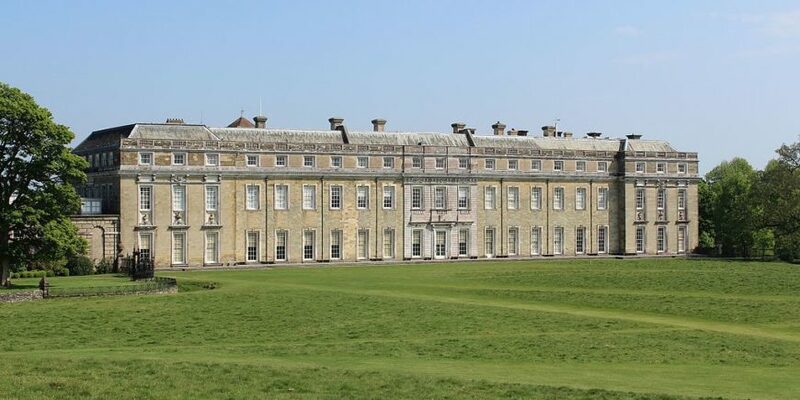 There will also be a visit to see the public rooms cared for by the National Trust with curator, James Rothwell, and a chance to see a new display of silver.